RitchViewer changes the nature of Microsoft excel from data to Insights through Visualisation and Animation. Animation and instantaneous gratification have been the trend for smart phones, tablets, and the cloud. RitchViewer animates your data directly in Excel and delivers instant visuals and insights. There is no need to export your data to the cloud or other products. Just point, click, and explore. 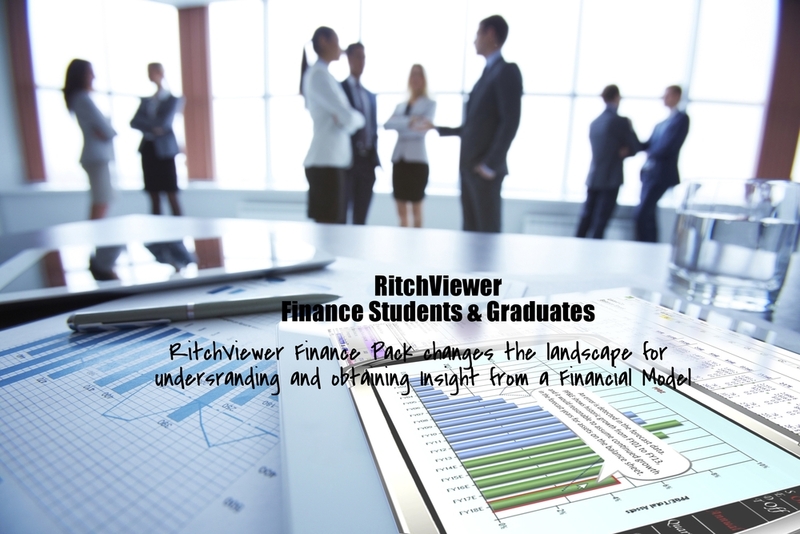 RitchViewer is not just for those who are familiar with spreadsheets. RitchViewer will also make it easier for the non-spreadsheet users to rediscover Microsoft Excel . Watch the videos and browse the case studies to see what RitchViewer can do for you.